Why are reproductive rights losing while gay rights are winning? KATHA POLLITT has some answers: for starters, she says “the issues are not as similar as we think.” Katha is a columnist for The Nation; her most recent book is Pro: Reclaiming Abortion Rights. 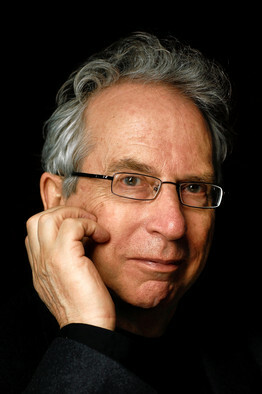 Also: In PETER CAREY’s new novel, Amnesia, “Australia’s last surviving left wing journalist”—an idealistic and unreliable character—sets out to write a book about a young female hacker facing extradition to the US. Peter has won Britain’s Booker Prize twice. Plus: Voting rights, the proper response to terrorism, the relationship between political and economic democracy —these are questions Americans confronted 150 years ago when the Civil War ended and Reconstruction began. ERIC FONER will comment—his most recent book is Gateway to Freedom: The Hidden History of the Underground Railroad.